22 Arcana cards. 22 young assassins. May the best hand live. 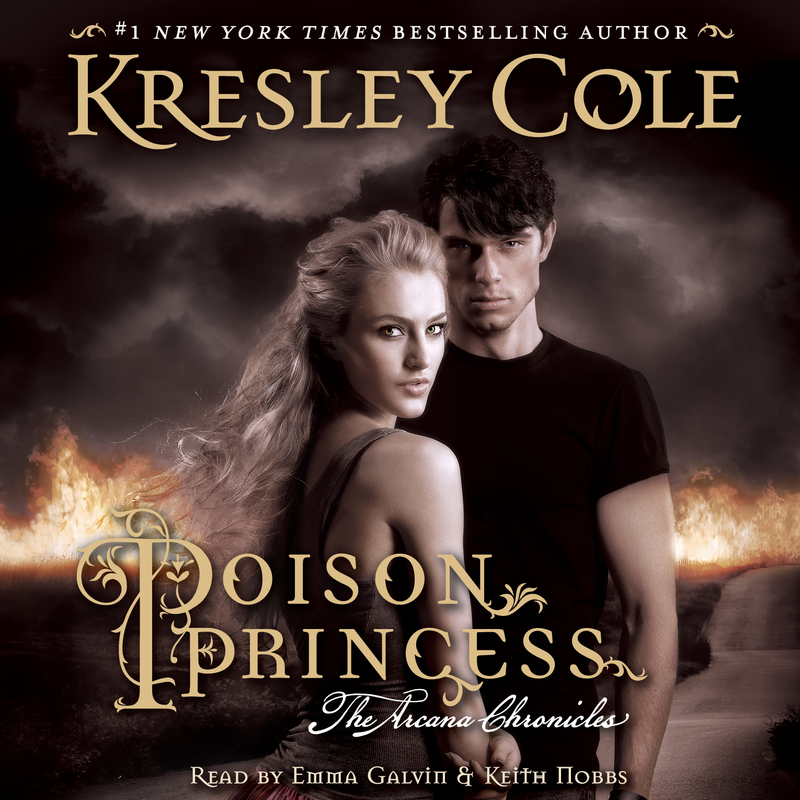 Introducing The Arcana Chronicles from #1 New York Times bestselling author Kresley Cole.